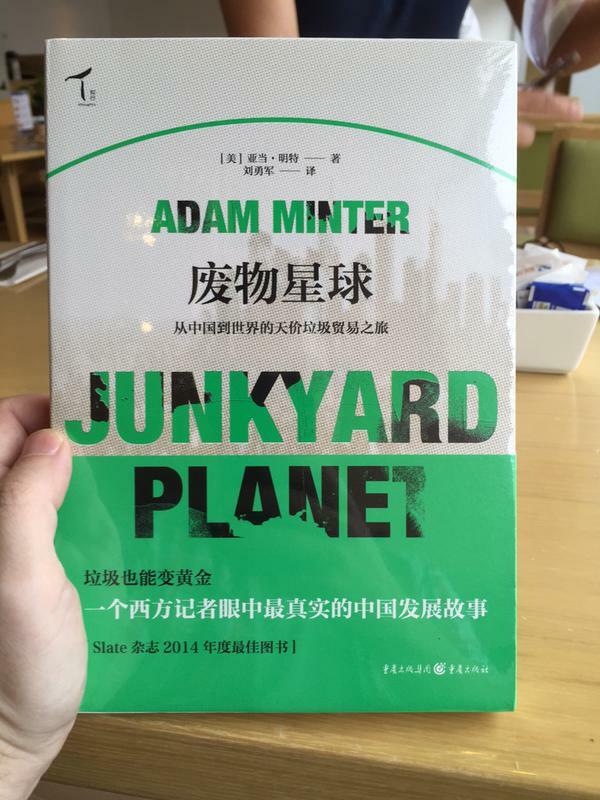 Junkyard Planet – the Paperback. I’m very pleased to announce that Junkyard Planet: Travels in the Billion Dollar Trash Trade, was released in a paperback edition today, Tuesday April 14. I have a copy sitting beside me right now, and – as usual – Bloomsbury Press has done a terrific job packaging it. Like the hardcover, it contains 24 pages of full-color photos, as well as the original text (with a couple of updates). In other words: it’s the hardcover, only lighter, and a little cheaper! To celebrate the release, my publisher, Bloomsbury Press, is giving away TEN copies on Goodreads to US readers. To enter, click here [this particular contest has ended, but …]. As for me – I’m giving away two SIGNED copies on Goodreads, in a contest open to Canadian readers. For that one, click here. 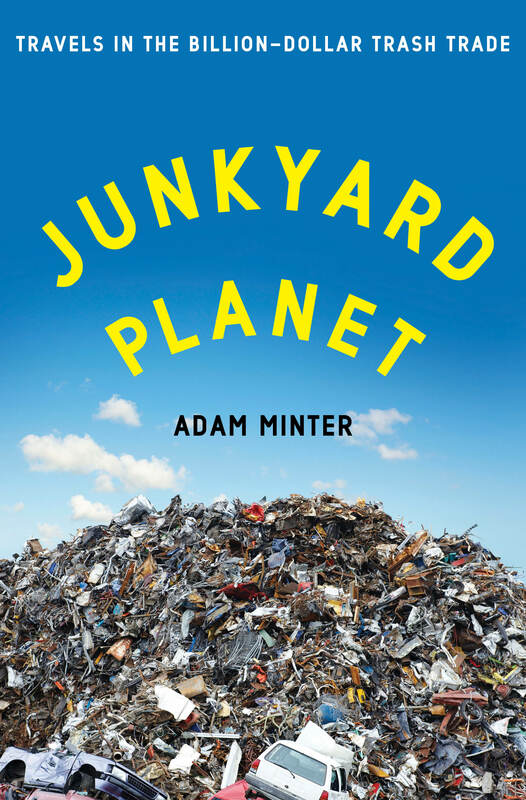 Junkyard Planet, the paperback, is available anywhere you buy books in North America, the UK, and Australia. If you prefer to order online, the retailers in the column at right (usual suspects: Amazon, BN, Indiebound, etc) can take care of it. If you lack access to bookstores and you’re living in a country where Amazon doesn’t deliver, I recommend Book Depository. And if you’re new to the book, click here for a sample of the reviews and a few of the interviews I did during the hardcover release. 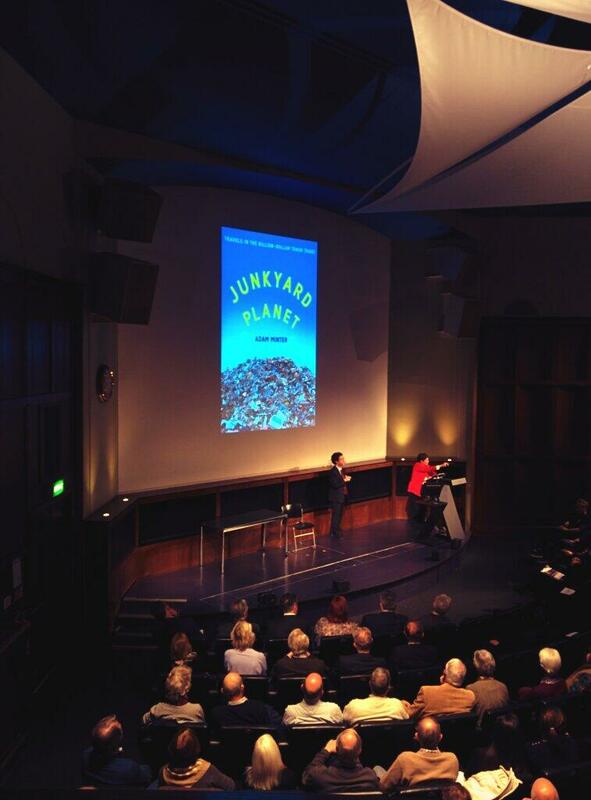 Sixteen months on, I remain extremely proud of Junkyard Planet and its impact. For now, thanks to everyone who’s supported Junkyard Planet. It’s been an amazing ride, and I look forward to keeping you updated with plans for the next book. 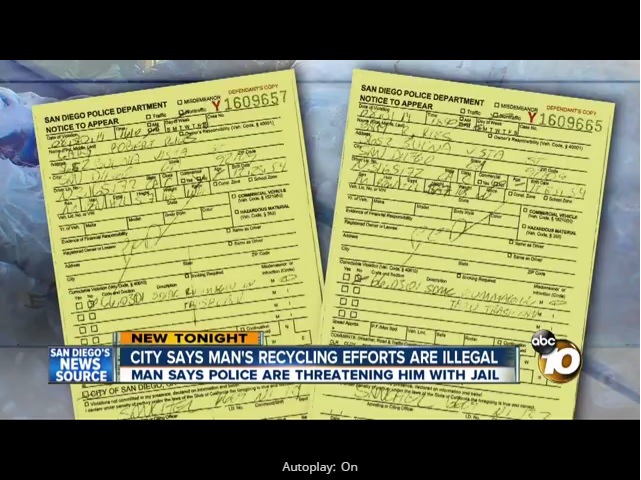 The actual reason nobody’s interested in stealing your scrap metal, anymore. It’s not just Detroit. 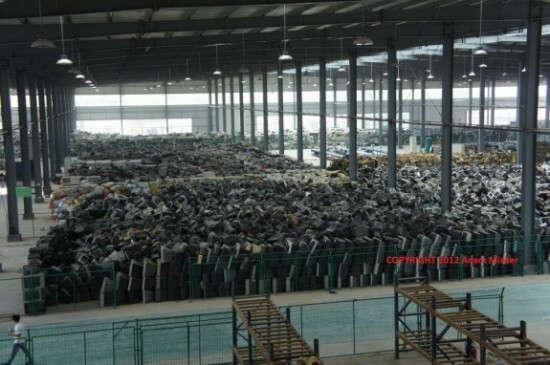 The UK’s Local Government Association points to the 2013 passage of a Scrap Metal Dealers Act as the reason that there were “only” 40,680 metal thefts in England and Wales in 2014, compared to 59,788 in 2013. 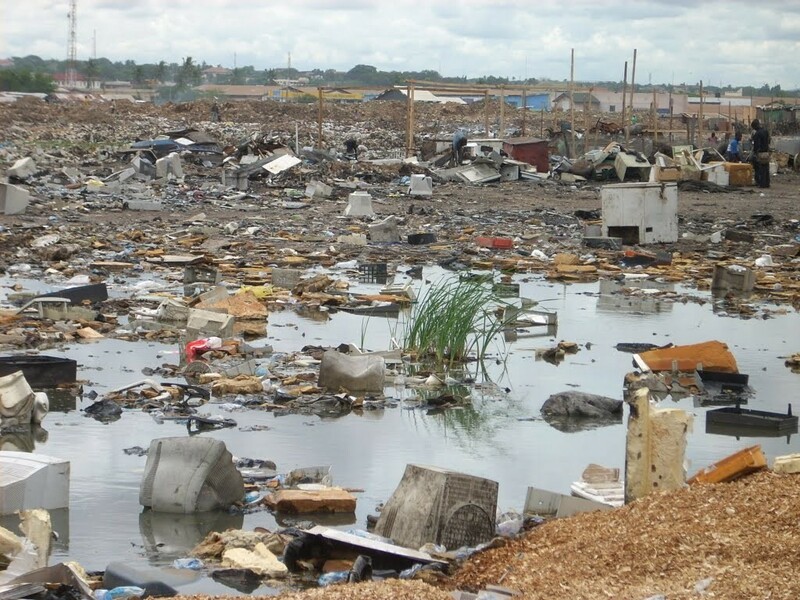 Likewise, last May the US’s National Insurance Crime Bureau [NCIB] revealed that insured metal theft had declined 26% between 2011 and 2013, from 14,676 cases to 10,807 – and it pointed specifically to legislation and law enforcement as the restraining factor. What Does San Diego Have Against Recycling, Free Enterprise, and the American Way? 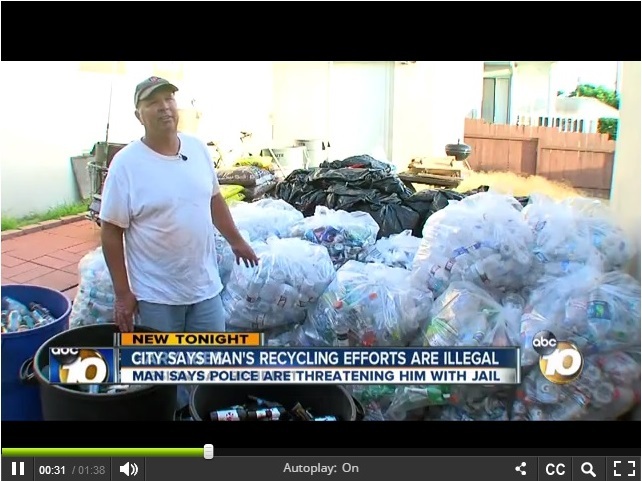 For more than a decade, Gary Ries of Mission Hills, California, has spent his spare time earning money by picking recyclable cans and bottles from trash cans owned by the city of San Diego. Under most definitions, this is laudable entrepreneurship and everyone wins: Ries makes a few extra bucks, San Diego trucks a few less pounds of trash to the landfill, and, well, recycling!